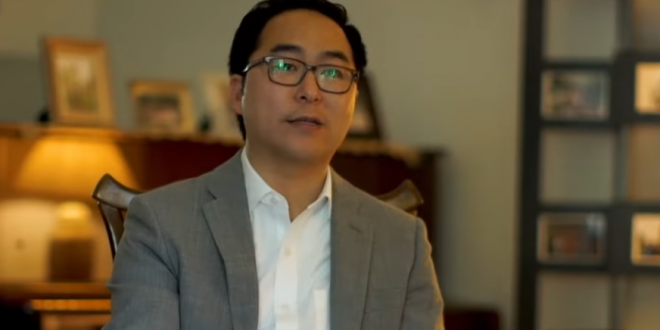 NEW JERSEY: Democrat Andy Kim Flips US House Seat - Joe.My.God. Rep. Tom MacArthur (R-N.J.) lost his seat to Democratic challenger Andy Kim on Wednesday, resulting in a near-wipeout for the GOP in the state. With MacArthur’s loss, Democrats successfully flipped four Republican seats in New Jersey in the midterm elections this year, some of which had been held by the GOP for decades.